Many can recall growing up and having all sorts of dreams and ambitions. Some wanted to grow up and become rich, others wanted to be a superhero, some wanted to join the army and then there were those who simply wanted to have a good life. 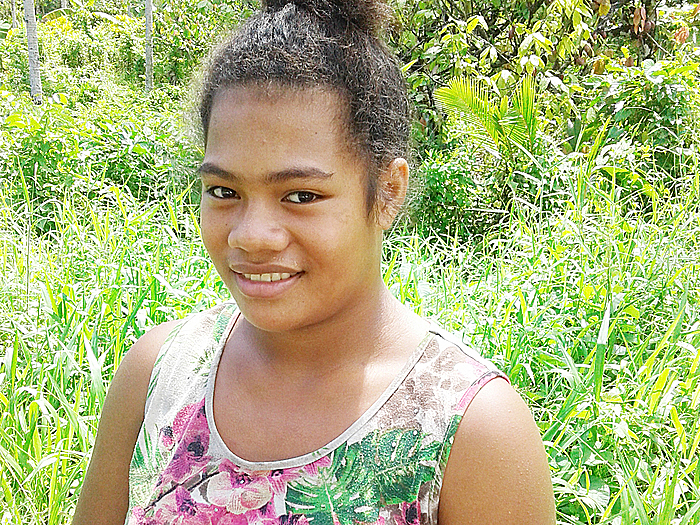 For Lika Mafutaga Tufuga, from the village of Leauva’a, her only dream is to teach in school and to help out her parents with the pay she receives. 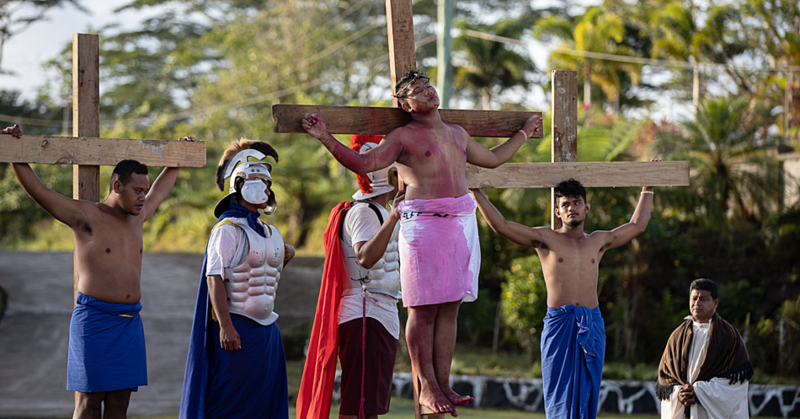 Aged 13, Lika is currently in year eight at Leauva’a primary school. She explains why she wants to be a teacher. “I have always wanted to become a teacher when I grow up,” she told the Village Voice. When spotted, Lika was helping out around the house waiting for school to resume today. 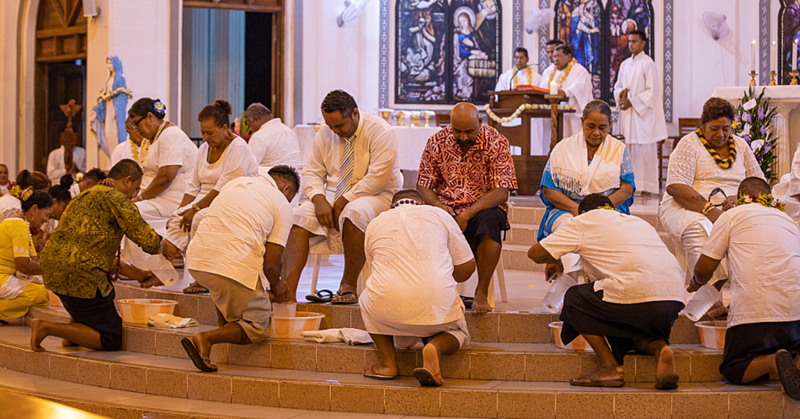 “Right now I am in year eight at Leauva’a primary school,” she said. Asked about her favourite subjects in school, she says both English and Samoan classes are the best and she explains her reasons. 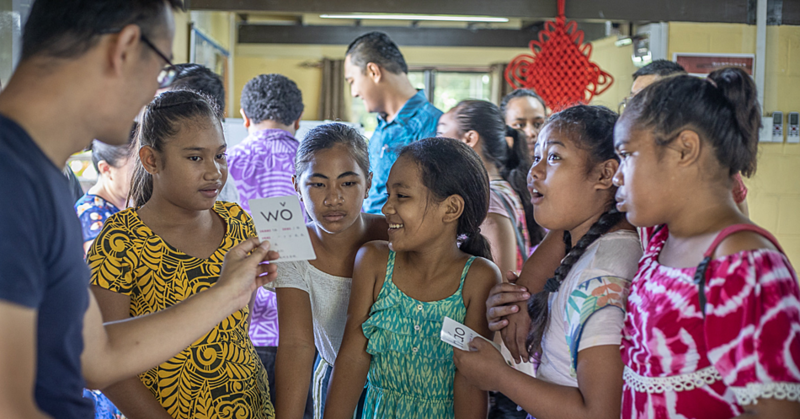 “I enjoy Samoan classes because it gives me a deeper understanding of the Samoan culture and language.” Being a teacher has been Lika’s dream for six years now and she won’t let anything get in her way. “I enjoy many things but my dream is to become a teacher one day,” she said.